PENN IN FINAL DAYS OF JEROME ALLEN BRIBERY INVESTIGATION! 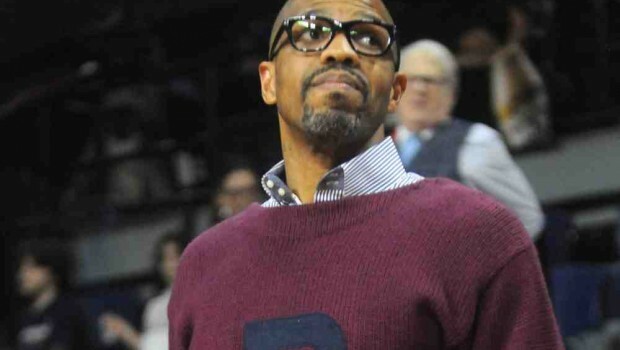 Former Penn men’s basketball star and coach Jerome Allen pleaded guilty to bribery in a federal district court on Friday. Allen had been implicated in an indictment of Philip Esformes, a Miami, Fla. businessman who allegedly defrauded the federal government of $1 billion dollars in a Medicaid money laundering scheme. 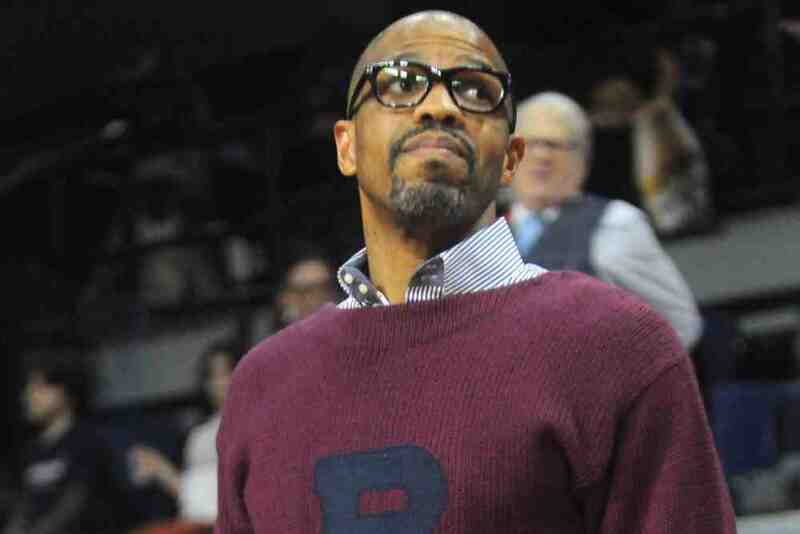 Esformes used some of that money — allegedly more than $74,000 — to bribe Allen, then-head coach of Penn men’s basketball, to list his son, Morris Esformes, as a recruited player in order to help Morris get into Penn. 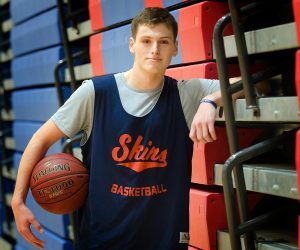 Morris was accepted to Penn in 2015 as a member of Allen’s final recruiting class before Allen was replaced by current coach Steve Donahue. Esformes never played or appeared on the men’s basketball team’s roster. He is now a Wharton senior. Allen announced his guilty plea in a statement issued by his attorney, Ronald Sullivan. Allen admits to accepting $18,000 in bribes, significantly less than the full amount alleged in the Esformes indictment. 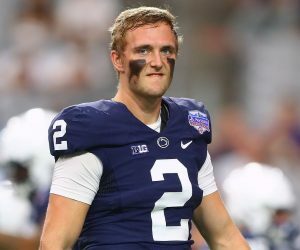 Three days after Allen was implicated, Penn Athletics hired outside legal counsel to investigate the allegations. That investigation has yet to announce any findings, but Penn did release a statement to the Philadelphia Inquirer and Daily News yesterday. The statement announced that the “independent review” had reached its final stages, but that the University will not comment further on the situation until the “process is finalized”. Previous EAGLES JAY AJAYI TORE HIS ACL — OUT FOR THE SEASON! Next EAGLES EDGE RUSHER DEREK BARNETT IFFY FOR GIANTS GAME!